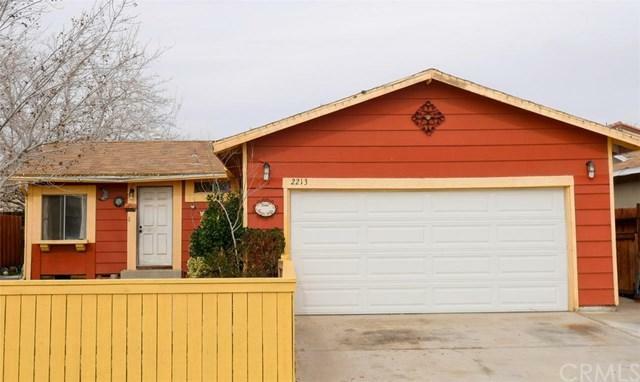 Great Home At this Price! Move In Ready! 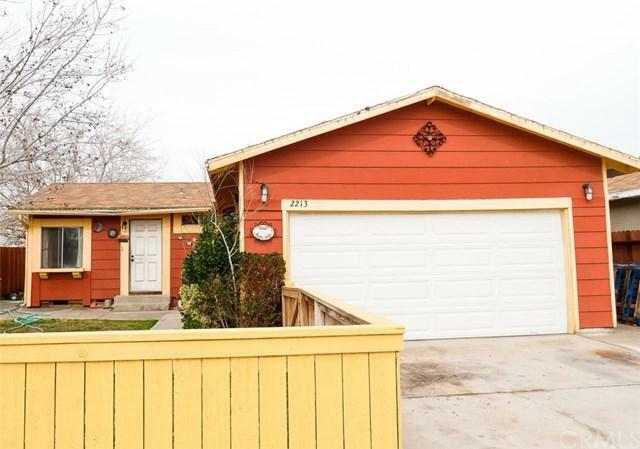 3 Bed 1 Bath Home Located in a great neighborhood! 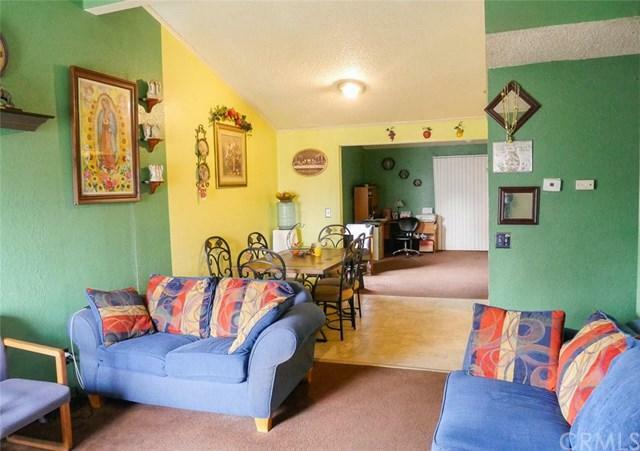 Large Living, spacious Kitchen and Bonus family room/ office for comfort. Has offer 2 car garage, spacious backyard for entertainment. This a great house! Close to schools, shopping! Come and see! Great Home At this Price! Move In Ready! 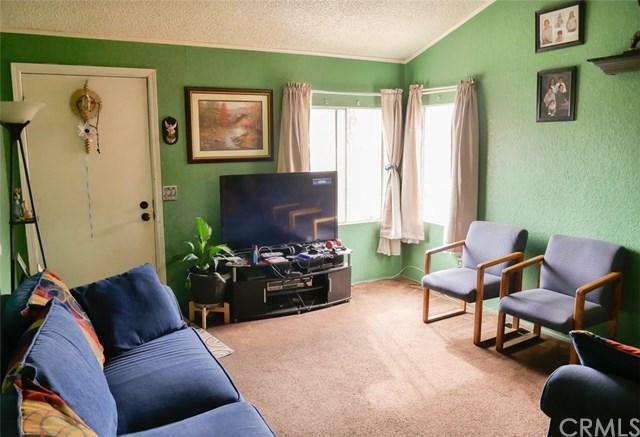 3 Bed 1 Bath Home Located in a great neighborhood! Large Living, spacious Kitchen and Bonus family room/ office for comfort. Has offer 2 car garage, spacious backyard for entertainment. This a great house! Close to schools, shopping! Come and see!